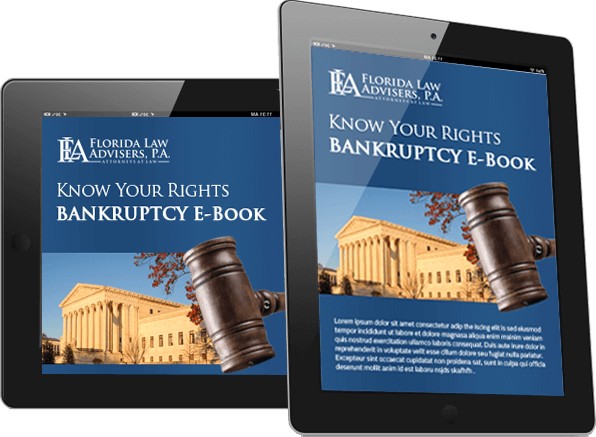 If you are considering filing for bankruptcy, you should consult a Tampa bankruptcy lawyer as soon as possible. Without competent legal advice you may be unaware of bankruptcy laws that prohibit you from making specified purchases or payments to creditors prior to filing for bankruptcy. Certain payments to creditors or purchases of goods and services prior to filing for bankruptcy can allow a court to deny your right to discharge debt. If a debt is not discharged in bankruptcy, you will remain personally liable for the debt and the creditor can proceed with collection actions against you. Florida law advisers, P.A. is dedicated to helping our clients have a successful, responsible bankruptcy and obtain a fresh financial start. 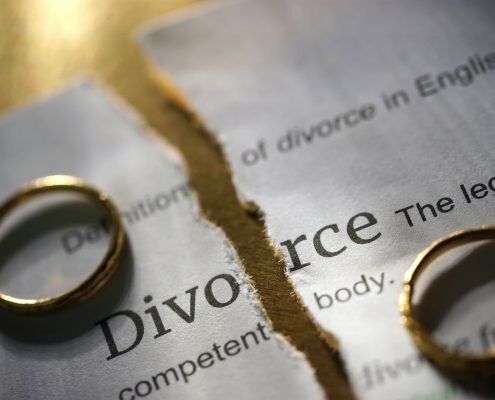 In order to get the most out of your bankruptcy, it is important that you contact us to speak with a Tampa bankruptcy attorney as soon as possible. By getting help early in the process, we can provide a comprehensive plan for your bankruptcy and help you avoid unwanted consequences. Under U.S. bankruptcy law, a person filing for bankruptcy may not act with the intent to hinder, delay, or defraud a creditor. In addition, bankruptcy law prohibits petitioners from transferring, removing or concealing property from the bankruptcy court. If the court finds that this type of evasion was intentional on your part based on your actions, you may be denied a discharge or even have your bankruptcy petition denied in its entirety. 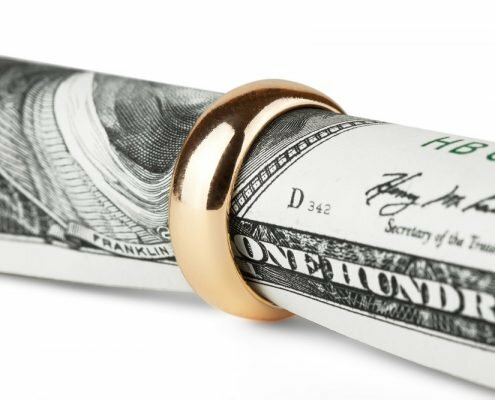 If you are having a difficult time meeting your financial obligations Florida Law Advisers, P.A. may be able to help. Our Tampa bankruptcy attorneys have years of experience helping people just like you solve their financial problems and obtain a fresh start. We combine our experience and skills in the courtroom with a thorough knowledge of the law to help achieve the results our clients need and deserve. When you hire Florida Law Advisers, P.A. you don’t just get legal advice, you get experienced attorneys by your side every step of the way. Florida Law Advisers, is a customer-service oriented firm with a strong reputation for providing personalized attention and dedicated legal counsel. 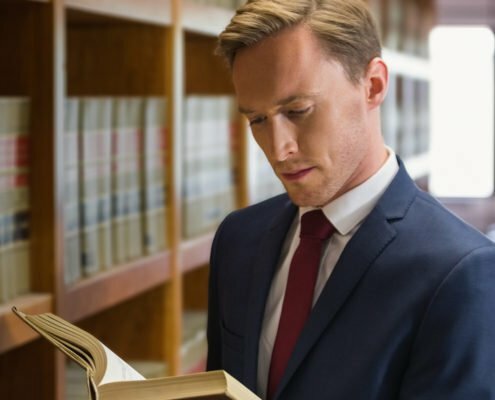 Regardless of whether you need help with Chapter 13, Chapter 7, or other debt relief, our professional legal team will be able to provide you with competent legal advice you can trust. For questions about bankruptcy law or to schedule a free consultation with a bankruptcy lawyer call, email, web chat or fill out our website form today!